I've been sans laptop for a couple of days, so forgive me for the little gap since my last post. 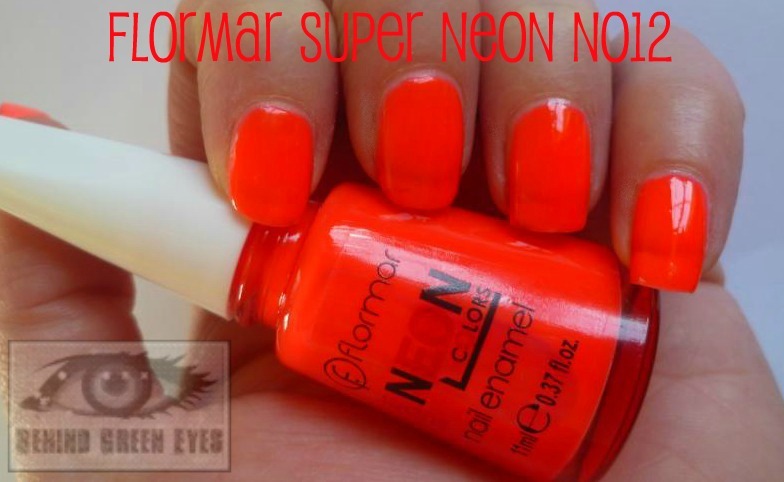 Today I have an amazing neon polish, it's NO12 (grr to no proper name) from the Super Neon Colors range by Flormar. I hadn't heard of Flormar until we got a local stockist last year. 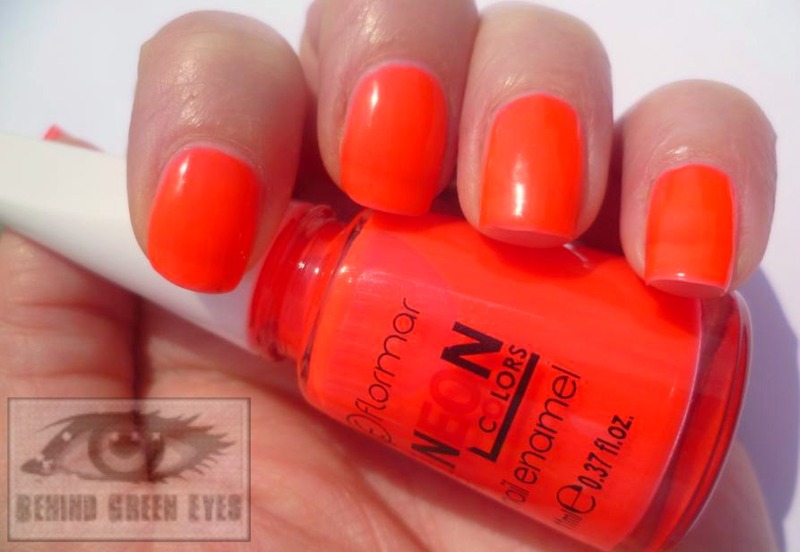 They're a Turkish makeup brand who do a really affordable range of products in super bright eye-catching colours. 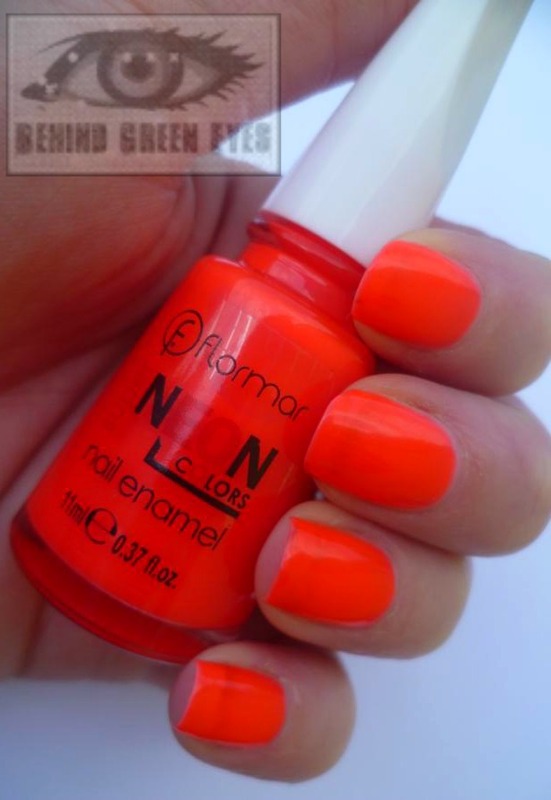 I haven't tried anything else from the brand apart from their polish, which I really like. The Irish website has just launched - you can find it at www.flormar.ie. 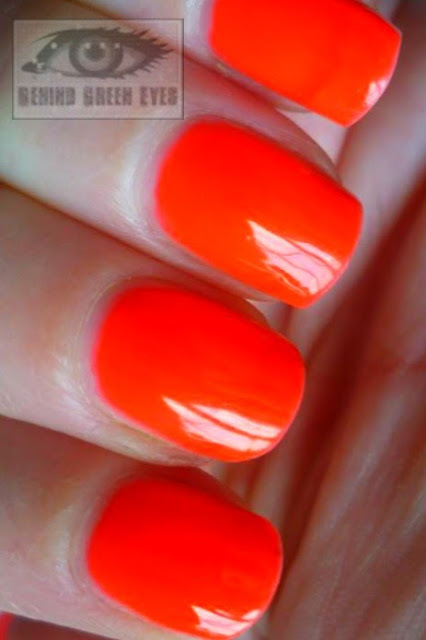 On to the polish - a neon polish that doesn't streak, dries almost opaque in 3 coats, and has a gorgeous jelly finish instead of the usual rubbery almost-matte? YES PLEASE! This is a little bit pinker in reality than I could get it - it's insanely bright, far brighter than the China Glaze ones I swatched in this post. The above picture shows three coats. I got this in a local chemist for €2.49, but you can get it online at flormar.ie for €2.70. It's a great price, I'll definitely have to have a look at the stand again. I think in general the stand doesn't stand out to be honest, ours is wedged in beside a Maybelline one and the polishes aren't out at the front at all, it needs a good overhaul!